including lunchtime classes and after work classes. We also offer Sunday classes, and private sessions for newbies. hi yoga etc. is a modern studio that brings science and tradition together. 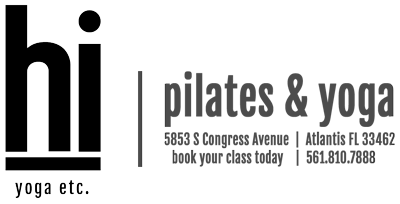 Our mission is to provide a positive and friendly atmosphere. We welcome anyone from advanced yogi’s to total beginners. Make your day a little brighter. We believe that the act of saying hi is something so simple and yet so important. 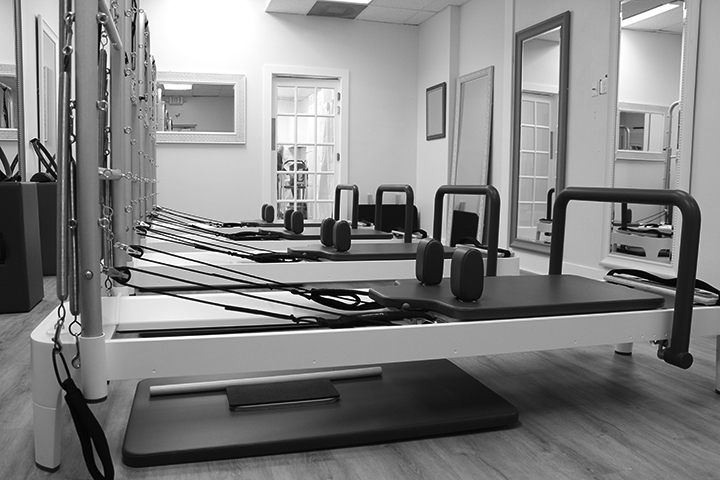 Welcome to Classic Pilates Apparatus! 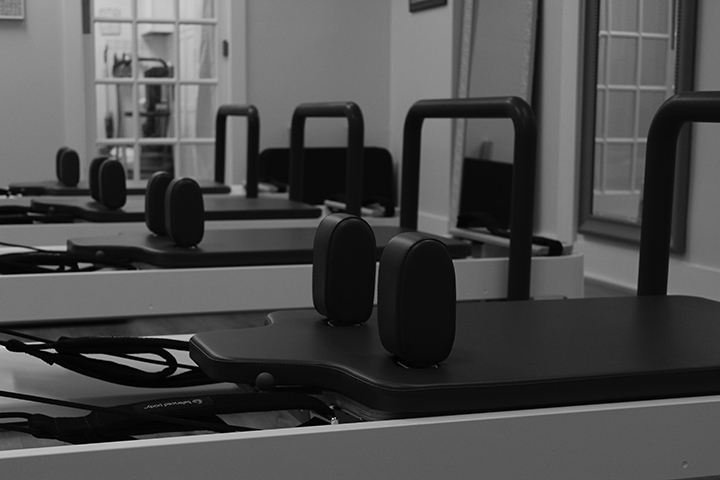 We will take you through the basic reformer exercises and get you acquainted with the equipment. This is a slower paced class which will help to work on form and familiarity with the exercises used. No previous Pilates experience necessary. 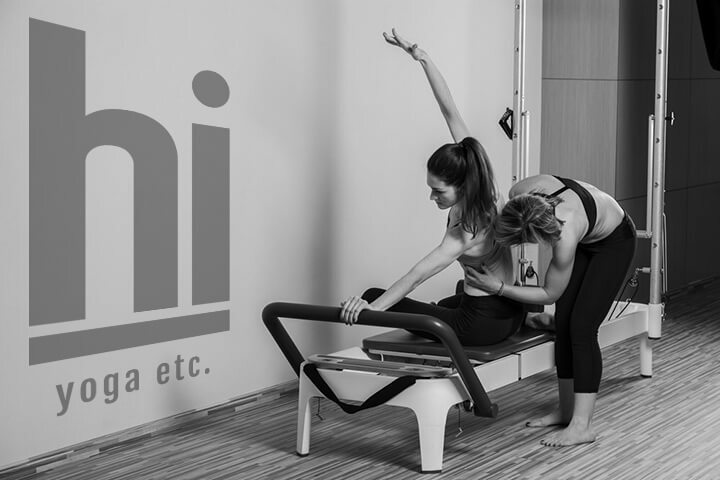 Intermediate classes are designed for students who have a working knowledge of the Pilates fundamentals and who want to step up their workout. This is an excellent class for those who have taken many private lessons and are ready for a challenging group class. The class is also good for those who have taken many beginner classes and are ready for a new challenge. Your instructor will determine whether you are ready for Intermediate Classes. which features the basic Pilates exercises plus their progressions, as well as intermediate exercises. This class flows at a moderate pace, and instructors may offer progressions or modifications on an individual basis, if needed. Max capacity is 4 participants. Prerequisite is completing the Welcome Package privates at hi yoga etc. Power Vinyasa Flow | 65 mins. This class power vinyasa 65 minute flow. In the Vinyasa flow, the movements are linked to the breath of either inhaling or exhaling, sometimes holding poses longer and other times moving faster. Get ready to detox in a heated warm room 88 degrees and feel the yoga hi. 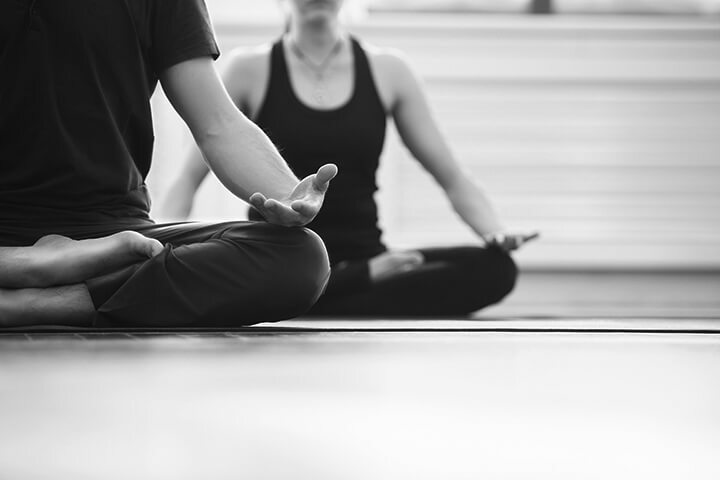 A healthy Friday night alternative, once a month, join us for a Experience our Acoustic Asana Yoga Class a sweet relief class with Live Music accompaniment every Friday night! This 65 minute class will begin with muscular and mental release through active asana, and culminate with effortless rest in fully supported restorative postures. Listening to a live musician increases sensitivity to the music. Nowadays, recorded music is produced and perfected through technology that desensitizes listeners to the human imperfections that make live performances special. Like yogis, musicians practice for years to be able to play well and comfortably. Having a daily practice means riding the ups and downs of being “imperfect” and learning to accept ourselves for where we are and what we’re working toward. Listening to live music is a great reminder of this practice. Check our schedule for dates! 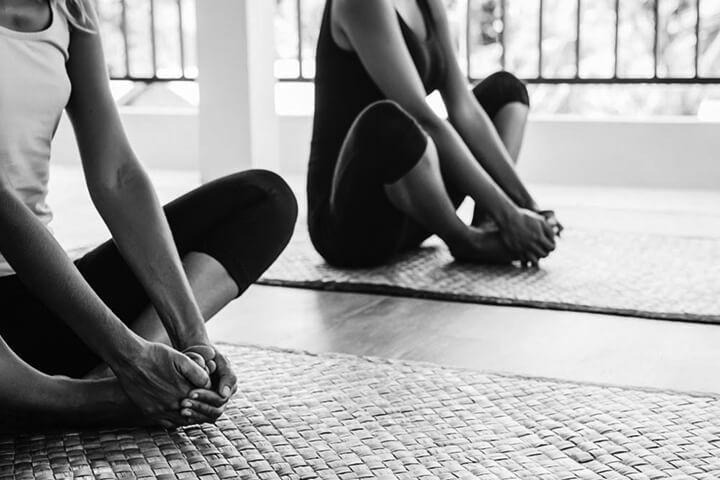 Ashtanga Yoga – It’s a great system, from the way that it is physically structured to how the spiritual side comes through during the practice. Ashtanga Yoga is a system that is truly designed for everyone from the beginner to the advanced yogi. This class is designed for first time yogis. It’s the right class for you if you want to learn the fundamentals of yoga in a group where everyone is new. You’ll walk out feeling embodied, empowered, energized, and eager to come back. Bring your water bottle, wear comfy yoga attire, yoga mat, yoga towel and an open mind. 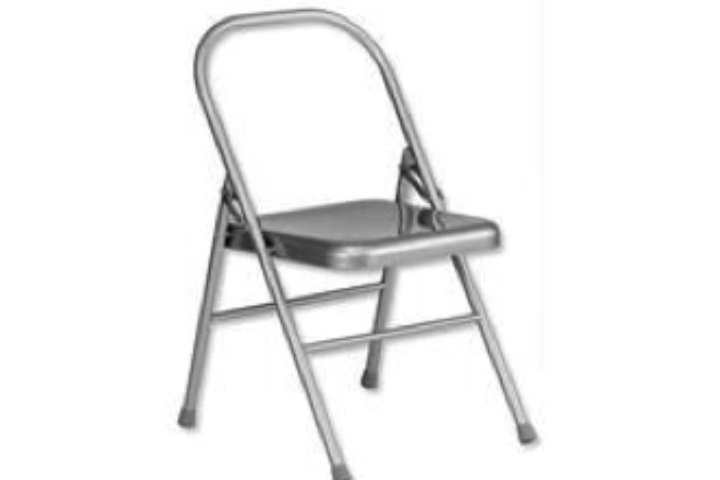 No worries we have mat rentals too. Great for beginners and anyone wanting to restore, relax and stretch. This class emphasizes precise attention, subtle alignment, and conscious breath. The simplicity and accessibility of our practice can be deceptive – students often report not knowing how deeply they were working until the next day! The fundamentals of the physical poses are supplemented with the philosophy and energetic principles of yoga. Our FriYAY happy hour power flow is always accompanied by music and it’s specifically designed to methodically open up the body through an uplifting and energizing sequence followed by a cool down and ending in Savasana. Let’s get ready for the weekend, see you on the mat! This is an all levels Pilates class performed on the mat. Clients will be taken through a series of Pilates mat exercises that explore various body positions, planes of motion, & joint movements. 55 minutes. Restorative Yin | Gentle Flow 75 min. For all you morning people, wake up and flow before work we have a beautiful brand new spa shower at hi yoga etc. to rinse off after class. All classes incorporate vinyasa flow–sequencing breath and movement. Eat a little something, drink water and the perfect way to start an amazing day here in beautiful South Florida. Sunrise Detox Flow | 65 min. The perfect combination of structure and freedom. We explore specific alignment ideas in a way that gives you a toolkit for personalizing your poses. 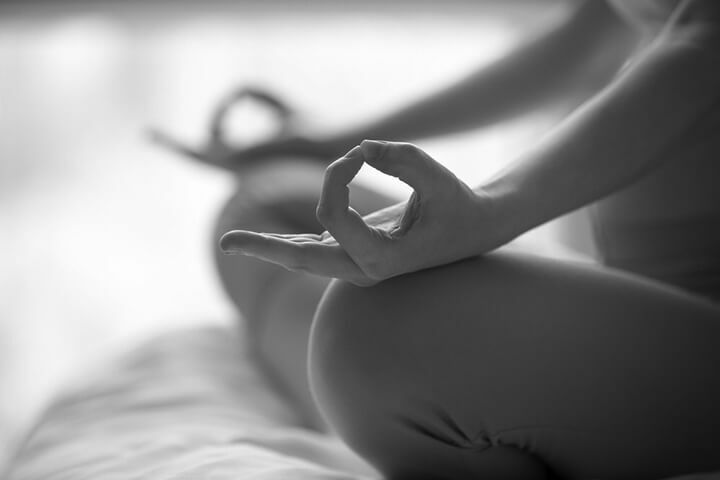 The physical practice is supported by the philosophy of yoga, humor and curiosity. All Levels welcome. This class is practiced in a unheated studio, moderately paced, challenging and dynamic Vinyasa style connecting breath to one movement…unheated, but warm, slow-paced beautiful practice; 65 minutes. In the Vinyasa flow, the movements are linked to the breath of either inhaling or exhaling, sometimes holding poses longer and other times moving faster.